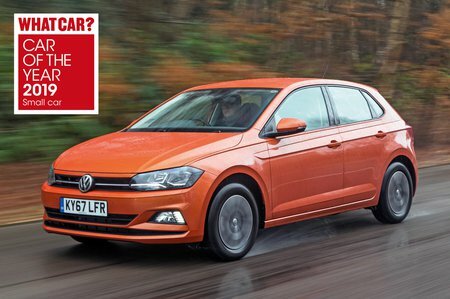 Volkswagen Polo 1.0 TSI 95 SE 5dr 2019 Review | What Car? What Car? will save you at least £1,210, but our approved dealers could save you even more. It might only have three cylinders and 94bhp, but this engine has the best combination of performance, fuel economy and CO2 emissions. It feels easily strong enough in town and holds its own on the motorway, too.